Note: This website (moonviews.com) has not been regularly updated since 2014. 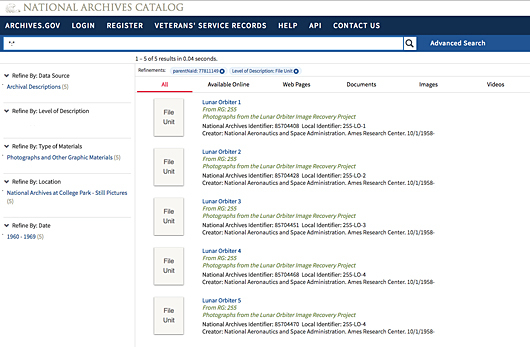 Now that the project’s data has been submitted to NASA, this website will no longer be updated but will be maintained as an online archive of the LOIRP’s prior activities. Thank you for your interest in – and support of – our project.